Viktor Kaplan (1876 – 1934) was an Austrian machine engineer, constructor and inventor, who spent most of his professional life at the German Technical University in Brno. His main interests were water turbines and he conducted many experiments to describe the optimal parameters of the then used machines and to adapt them for different values of flows and inclines. His pursuit towards the improvements of current turbines brought him to his own, original design – an axial-flow turbine with adjustable propeller blades. This type of turbine is especially fitted to produce electricity from large streams with only a moderate incline. The Kaplan turbine became one of the pillars of modern hydro-energy. The centenary of Viktor Kaplan’s birth in 1976 was celebrated as a UNESCO world anniversary day. Water power was in former times exploited using water wheels. Turbines brought considerable advancement in the utilization of water power by converting it to mechanical energy. This mechanical energy can be transformed to electricity by connecting the turbine with a generator. 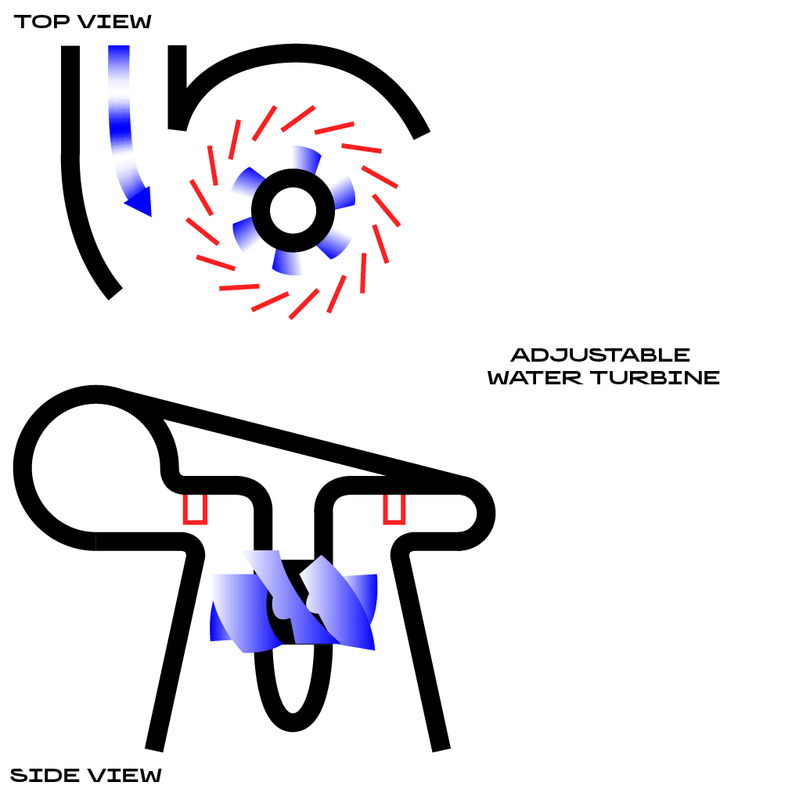 The high-speed water turbine with adjustable propeller blades represented a break-through in hydro energy production. 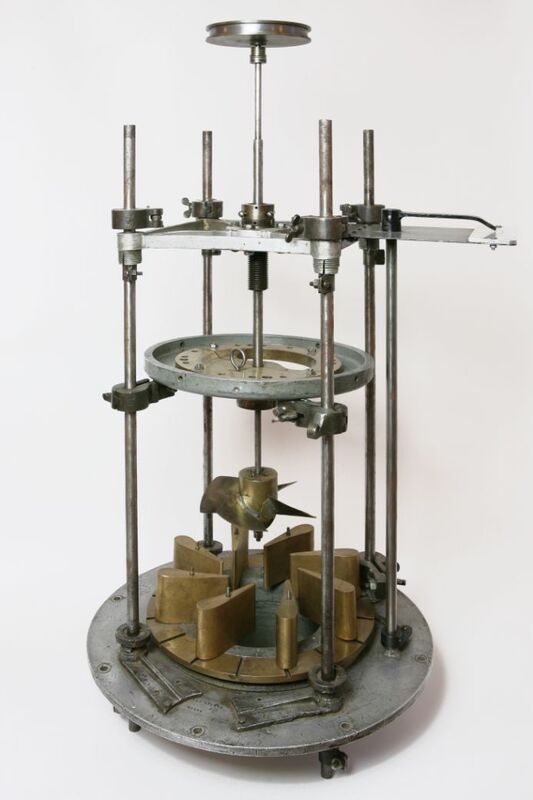 The invention of water turbines in the 19th century is connected with French engineers Claude Burdin and his student Bernoit Furneryon. Another performance improvement was brought up by Americans James Bicheno Francis and Lester Allen Pelton. Efficacy of those turbines was limited when used on streams with low descent and fluctuating flow. This inadequacy led Kaplan to pursue the improvement of these turbines. Viktor Kaplan after graduating from the Vienna Technical University, moved to the German Technical University in Brno. He spent the next three decades there, researching water wheel issues, particularly aiming at enhancing the efficiency of the so-called Francis turbine. He was exploring the shape in the field of action, the number of blades and their adjustability. He came to the conclusion that the blades must act like the propeller and must adjust according to the flow. In the year 1910 Kaplan, together with Heinrich Storek, then head of the Storek’s Iron foundry and Machine-works set up a special turbine laboratory, in which he worked on the widening of passages in between the blades of the Francis turbine, only to come to a rotor similar to the propeller, but with adjustable blades. 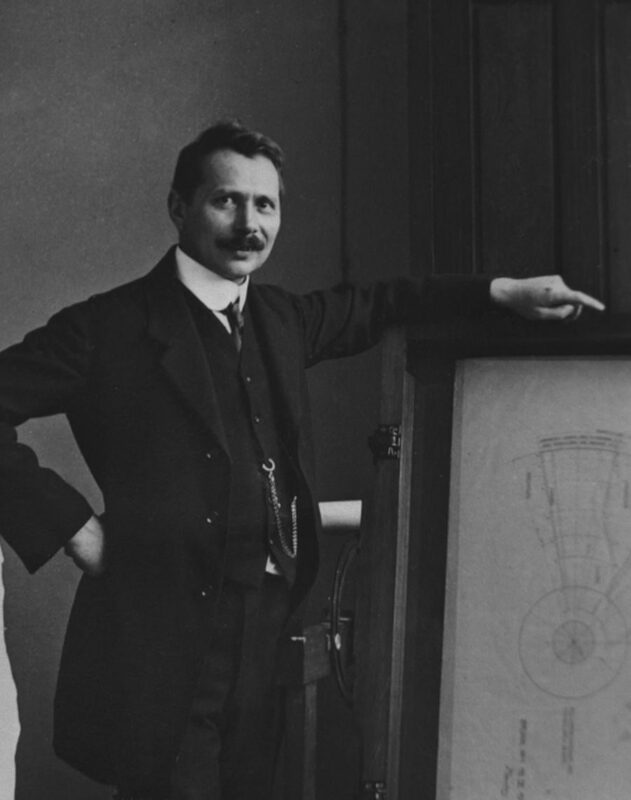 He applied for a patent for his inventions in 1913, but the procedure continued until 1918. The genius of his invention is the swivelling of the blades according to the fluctuating flow which maintains high efficiency with small and medium flows. The discovery of world significance did not rise smoothly and was impeded by misunderstandings and the opposition of firms producing the Francis turbines. However during the years 1912 – 13 Kaplan applied in successive steps to patent four of his main inventions. 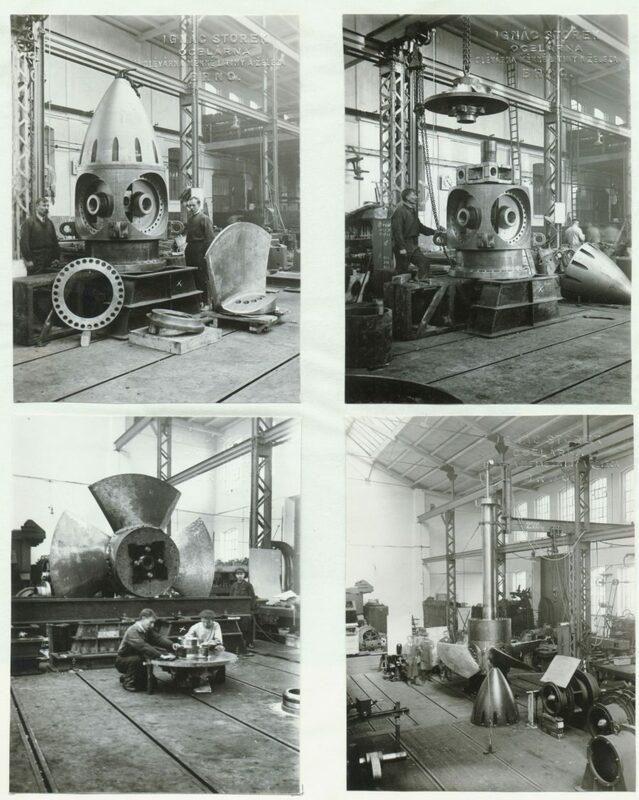 These so-called Kaplan turbines started to be manufactured in abundant numbers and were used in other countries. The first difficulties began to appear when Kaplan turbines that were installed on large rivers started to fail catastrophically. The cause was until then an unmitigated phenomenon, so-called cavitation – formation of air bubbles in water, which led to rapid changes in turbine pressures. 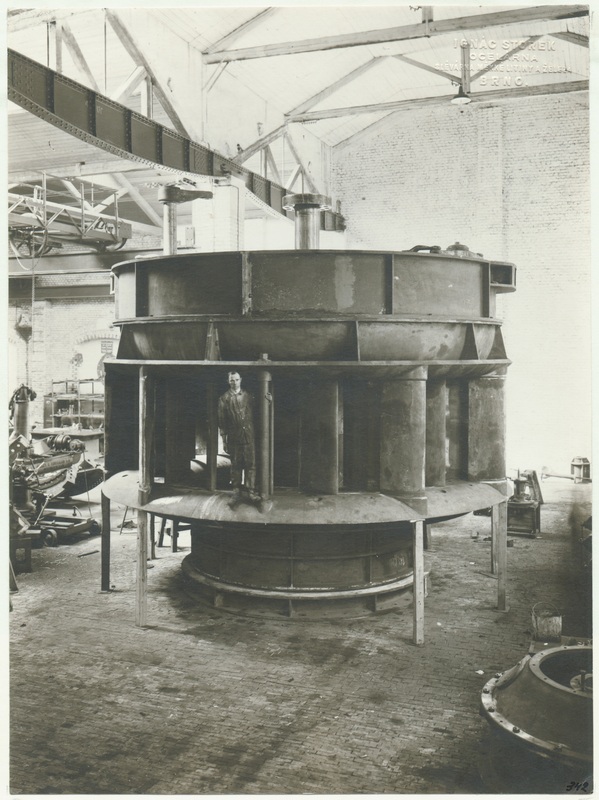 The problem of cavitation was solved in 1922 by Kaplan’s co-workers, so the further development and production of Kaplan turbines could continue. In 1931 Viktor Kaplan left Brno for his native Austria where he dealt with an extensive patent agenda of 280 patents in 27 countries. 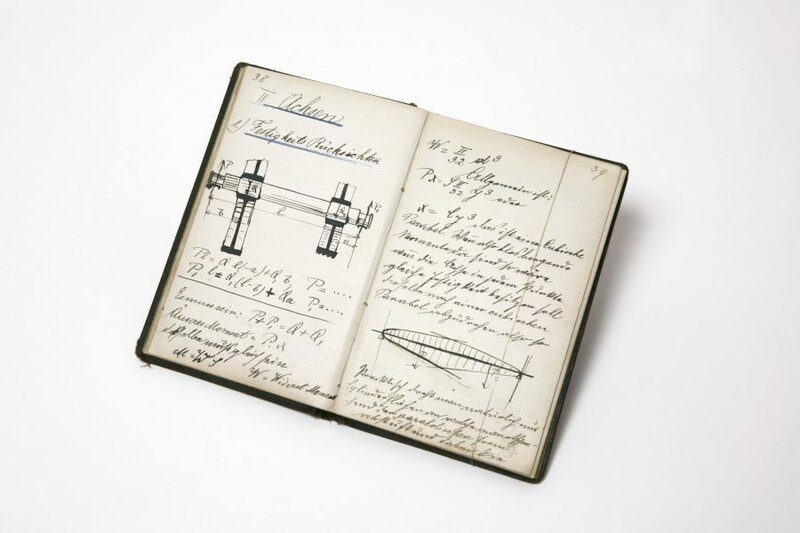 The first Kaplan turbine made for practical use was installed in a textile factory in Velma, Lower Austria. It was produced by the former company, Ignác Storek – foundry and steelworks Brno, at the turn of 1918/1919 and it functioned until 1952. The first turbine in the territory of Czechoslovakia was installed in Poděbrady in 1921. The largest development of water turbine production took place after the Second World War. The national enterprise ČKD Blansko continued the pre-war production of water turbines and advanced their technical development. Their research and development mainly focused on the increase of speed of the high-speed turbine required for small runs and also concentrated on using turbines in areas of higher gradients. Worldwide recognition of this effort took place at the World Expo in Brussels, where the Kaplan turbine for the Orlik hydroelectric power plant with a capacity of 94,500 kW and the 70.5 m gradient was awarded the Expo 58 Grand Prix.